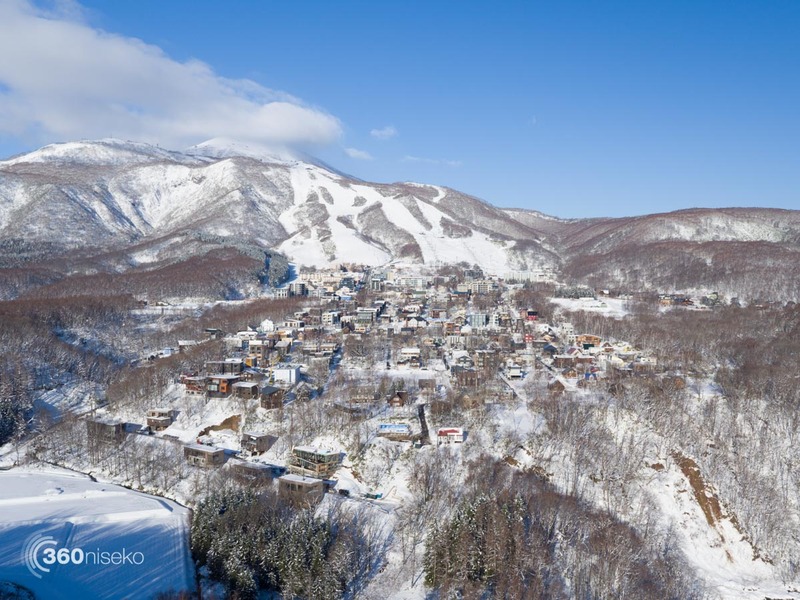 *0 of fresh snow has fallen in the last 24hrs in Hirafu Village. 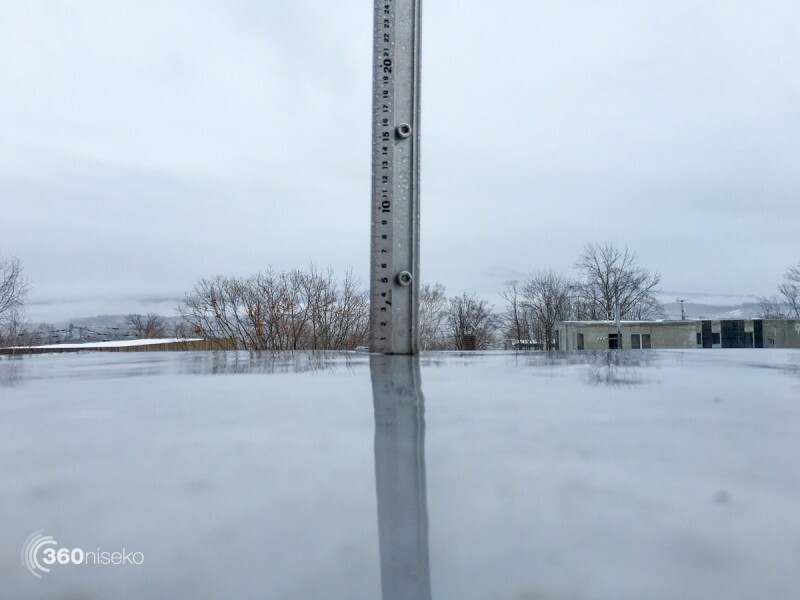 At 7:30 today the temperature was 5°C. There is no easy way to say this…..it’s raining. Let’s hope the snow pack isn’t effected too badly. The pow-wow looks set to return early next week.